There are three things that are certain in life: Death, taxes and volatility in the free cloud storage market. Yes, it turns out free cloud storage comes with a price: putting up with a fickle market. Network World has a running list of the best places in the cloud to find free storage. 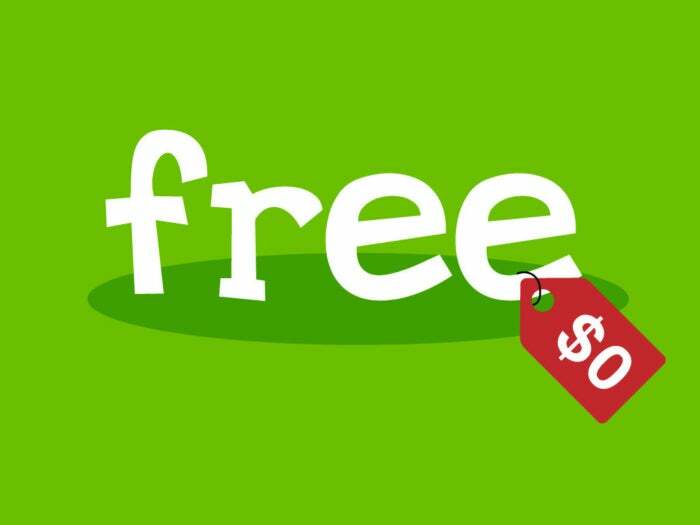 Many vendors offer their services on a freemium basis, meaning an introductory cloud storage offering, typically of 5 GB is free, with additional storage costing a variety of prices. But businesses don’t typically like to give away their services for free. So, these offers change frequently. In the past two years, more than half of the free cloud storage vendors we highlighted in our report withdrew or reduced their free cloud storage offering. More than half of the vendors that appeared on our list two years ago but did not make the cut this year no longer exist. DumpTruck, which used to offer 5 GB of free cloud storage, sunset its service in late 2015. Copy was a cloud storage service from networking vendor Barracuda but in February 2016 the company announced it would be discontinuing the service. Two months later in April 2016, Bitcasa, another company that had offered 5 GB of free cloud storage, also shuttered. DumpTruck, a service from Golden Frog, closed its service in late 2015. Other vendors have made their free cloud storage offerings less attractive. Microsoft OneDrive, for example, reduced its free cloud storage from 15 GB to 5 GB. ADrive, a company that used to offer 50 GB of free cloud storage now has no free offering, just paid plans. SpiderOak, which says it has a zero-knowledge policy of data stored in its cloud, used to offer 2 GB free - now it offers 250 GB for free, but only for 21 days. The point is these offers for free cloud storage change frequently. They also can come with ambigous terms of where the data is stored and what the vendors can do with it. So, the good news is there are plenty of free cloud storage offers on the web. But be sure to read the terms of service and buyer beware: nothing is free forever.